Almighty God, you’re so good! You have uttered endless words from eternity to today. No one knows how rich you are and how broad your deeds are. We have seen your righteous disposition hidden in your mercy and majesty, hidden in your love, and hidden in your deeds, so immeasurable and so much…. Deep in my heart, it is Your love. So sweet, I get close to You. Caring about You sweetens my heart; serving You with all my mind. Guiding my heart, it is Your love; I follow Your footsteps of love. I shift myself according to Your eyes; love’s showing my heart’s joy. Love’s showing my heart’s joy. Now I live in another world, no one but You are with me. You love me, I love You; no grief or sorrow bothers us. No grief or sorrow bothers us. Painful memories pass away. Follow You in love, I’m close to You; happiness fills You and me. Clear about Your will, just obey You, unwilling to disobey You. I will live before You more than ever, can’t be away from You again. Thinking about and tasting Your words, I love what You have, what You are. I love what You have, what You are. I want You to be my life. I’ll let You take my heart. so I am lucky to be made complete to satisfy Your heart. Hallelujah! Hallelujah! Hallelujah! Praise be to God! This entry was posted in Articles, Hymns of Experience and tagged Almighty God, praise song on 2016-11-10 by summer sunshine. Loving each other, we are family. Ah … ah…. Right here, right now, we get together; a gathering of people loving God. Without bias, closely attached, happiness and sweetness filling our hearts. Yesterday we left regret and guilt; today we understand each other, live in God’s love. Together, so happy we are, free from flesh. Brothers, sisters, love each other; we are family. Without bias, closely attached. Ah … ah…. 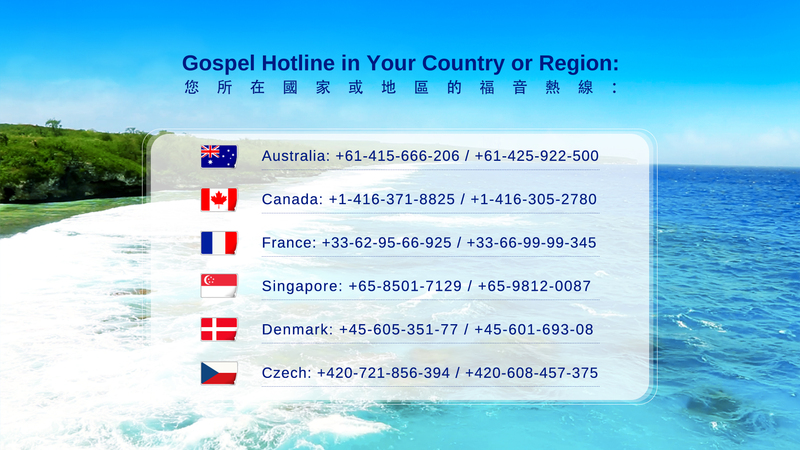 This entry was posted in Articles, Follow the Lamb and Sing New Songs, Hymns of Experience, MV, Videos and tagged God’s love, gospel music, happiness, kingdom of God, live with God, praise song on 2016-07-16 by summer sunshine. everything is beautiful and new. all renewed, all made pure. songs of praise soar skyward to Him. All the people praise God heartily. This entry was posted in Articles, Follow the Lamb and Sing New Songs, Hymns of Experience, Videos and tagged fulfillment, Gospel Hymn, kingdom of God, praise song, praise the lord on 2016-07-15 by summer sunshine. 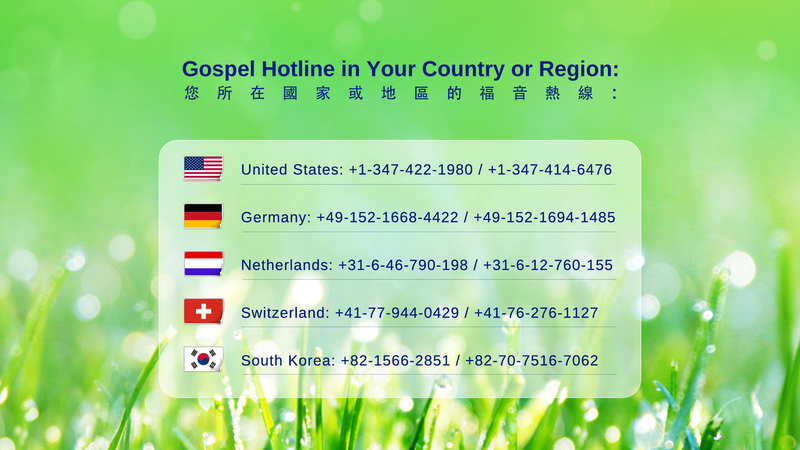 This entry was posted in Articles, Follow the Lamb and Sing New Songs, Hymns of Experience, MV and tagged a new man, faithfully, gospel music, Heart's Voice, pray to God, testimony on 2016-06-08 by summer sunshine. 1. Brothers and sisters, sing the new songs. It’s so joyous! We’ve seen God’s righteousness; our love for Him grows in chastisement. Brothers and sisters, we should shout for joy and dance happily. To satisfy God’s desire, we’ll offer our last faithfulness. Brothers and sisters, sing together and dance joyfully. 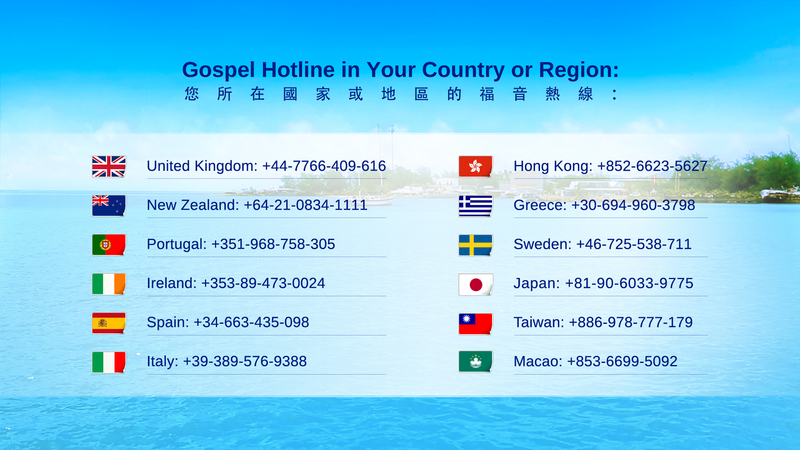 Let’s praise the almighty true God for having conquered, saved, and gained a group of people. 2. Brothers and sisters, sing the new songs and praise God’s righteousness in chastisement. It’s His grace to see the deeds of the true God. Let’s practice loving God with all our heart. As long as we forsake ourselves, we can satisfy God’s desire, we can satisfy God’s desire. Brothers and sisters, sing together and dance joyfully. It’s His exaltation to praise the true God before the throne. 3. Brothers and sisters, sing the new songs and extol the accomplishment of God’s work. 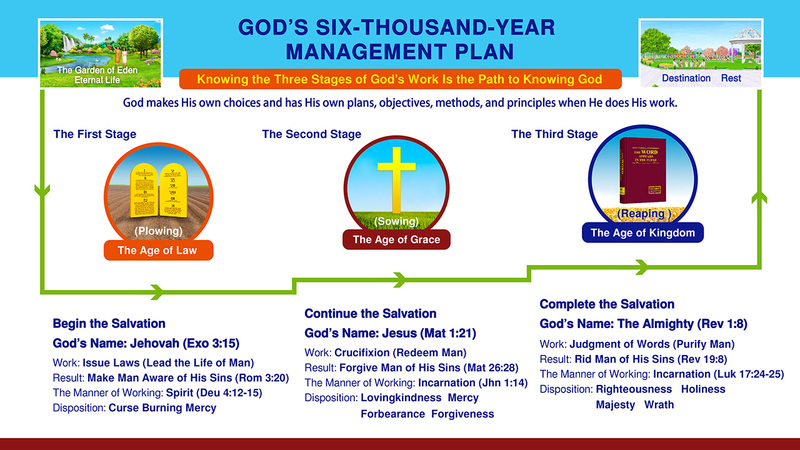 God’s six-thousand-year management plan has been fully revealed. God’s power has conquered us, which utterly shames the great red dragon. God’s righteous disposition is revealed in His majesty, wrath, and judgment. Brothers and sisters, sing together and dance joyfully. Let’s praise the almighty true God for having gained glory. 4. Brothers and sisters, sing the new songs; the praise life is enjoyable beyond compare. Seeing God’s glory, our hearts are leaping joyfully with excitement. Moved to tears, we sing joyously in heart. We express love through graceful dancing, free and released in spirit. Brothers and sisters, sing together and dance joyfully. The song of praising God shakes the entire universe, resounding throughout heaven and earth. The song of praising God shakes the entire universe, resounding throughout heaven and earth. This entry was posted in Articles, Follow the Lamb and Sing New Songs, Hymns of Experience and tagged Brothers and sisters, Dance, free, God's Glory, love god, new song, praise God, sing, The Church of Almighty God on 2016-05-01 by summer sunshine.